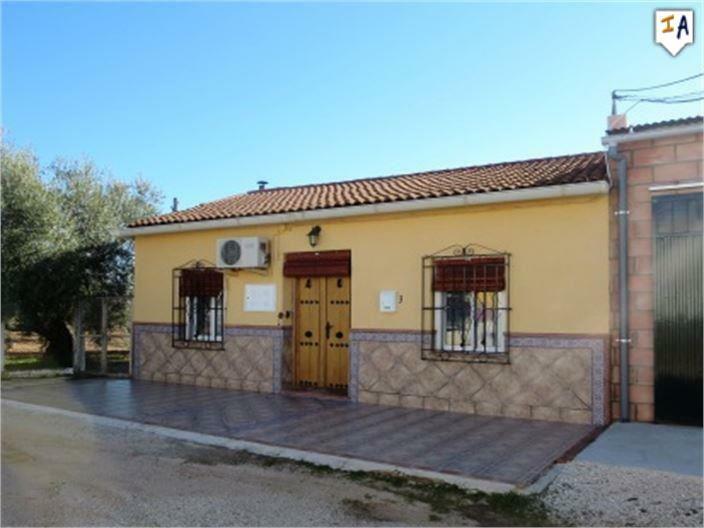 Description: Centrally located detached Chalet style Villa in a small friendly Andalucian Hamlet, just a short 5 minute drive to the beautiful bustling town of Puente Genil with all the facilities you could want and 1 hour from the airport and beaches of Malaga. 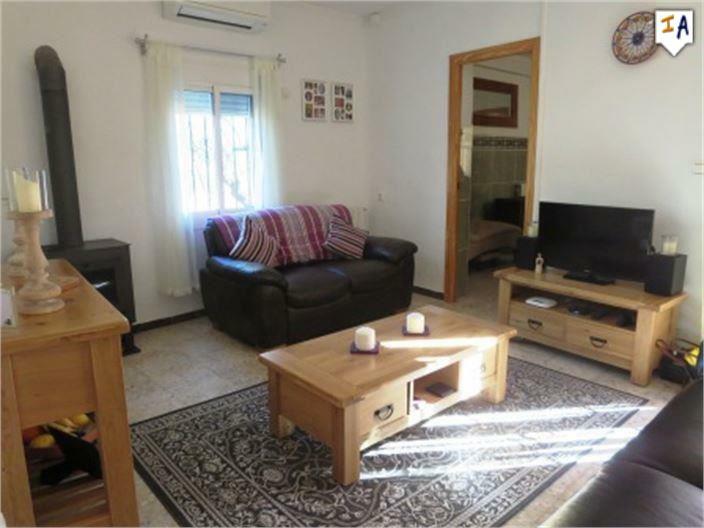 This delightful single storey property of a central hall way that leads to a bright good size lounge with fireplace and airconditioning, 3 spacious double bedrooms all with plenty of natural light and on to a separate dining room, fully fitted kitchen with plenty of storage and a full family bathroom. 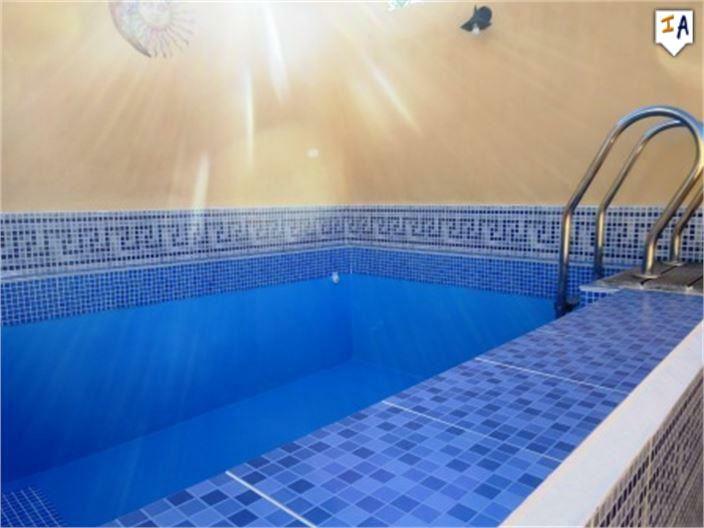 At the rear of the property french doors open out on to a beautiful private courtyard garden with barbecue and plenty of room for summer dining and entertaining, this area also has a private plunge pool 3m x 2.5 for cooling off on those hot summer afternoons and access to an exterior shower room. 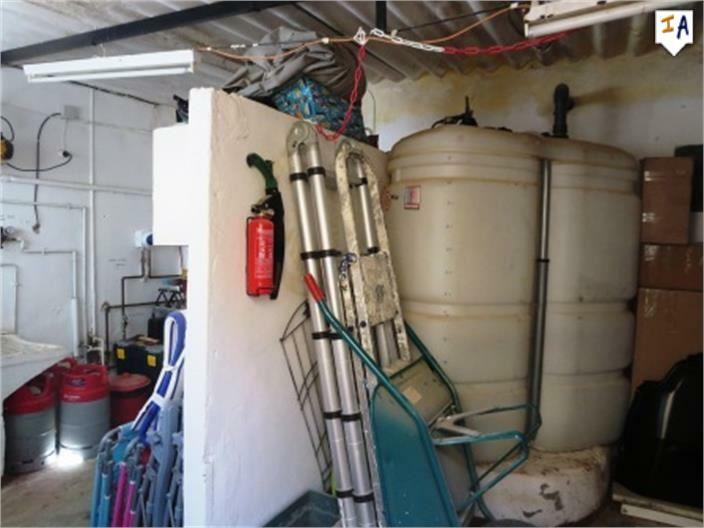 For those who like a man cave there is also a sizeable workshop/woodstore with power and water at the rear of the courtyard this also houses the containers for the oil central heating system which runs throughout the property. 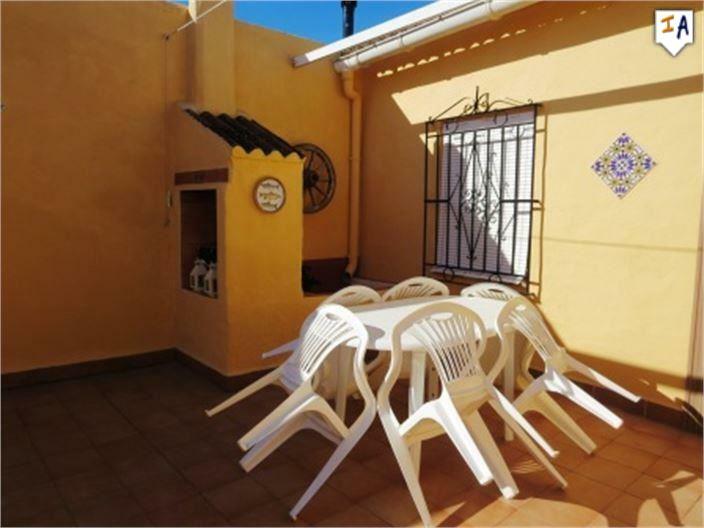 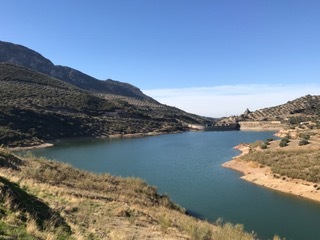 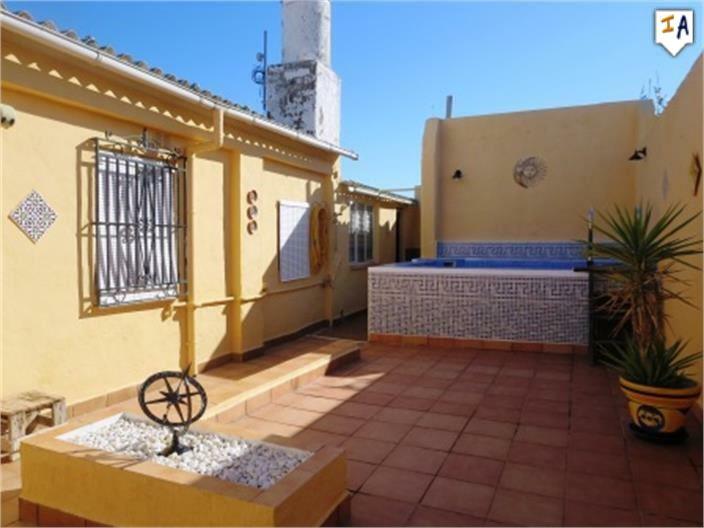 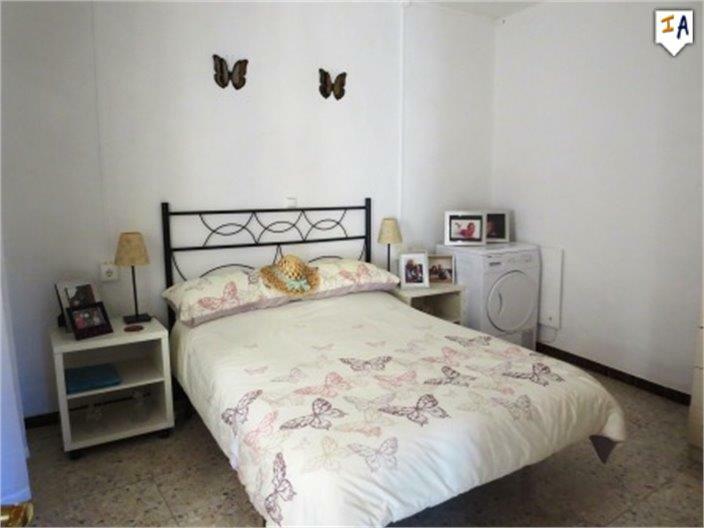 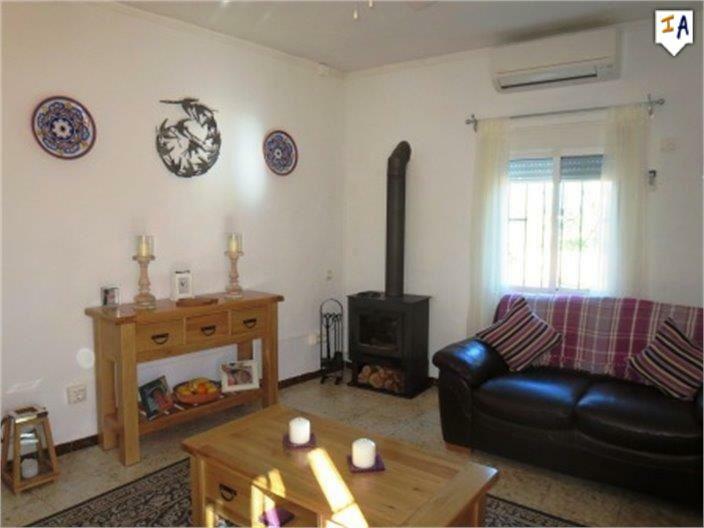 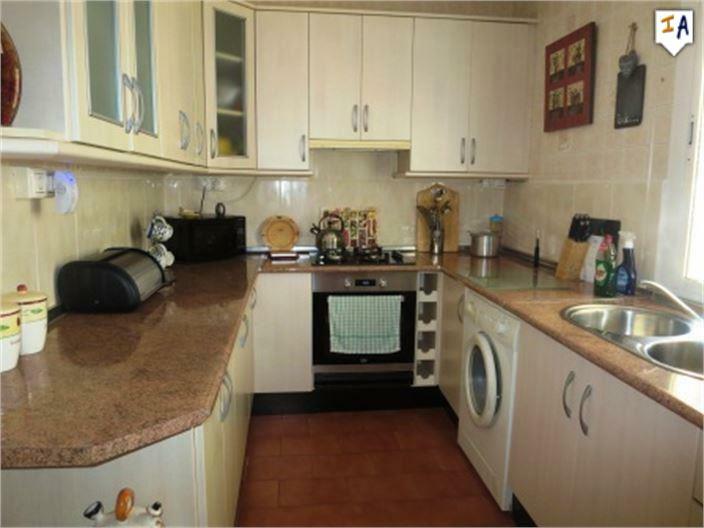 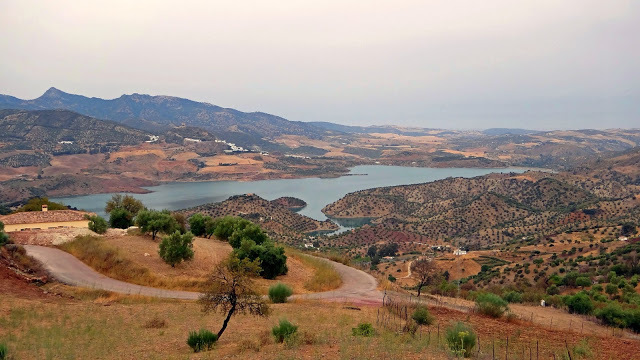 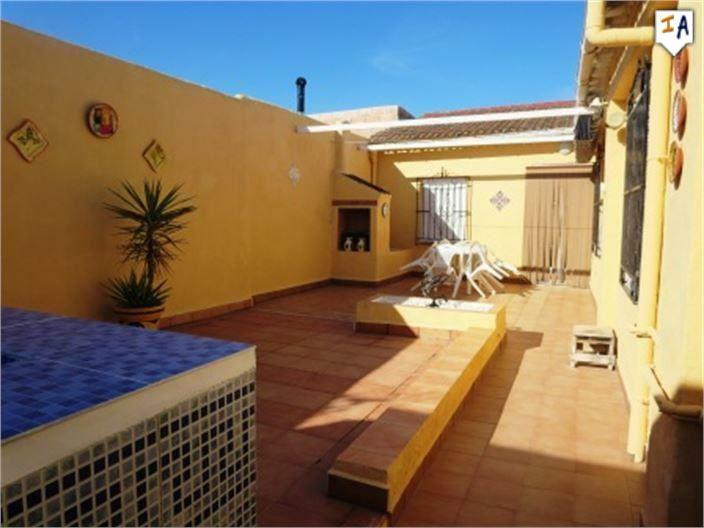 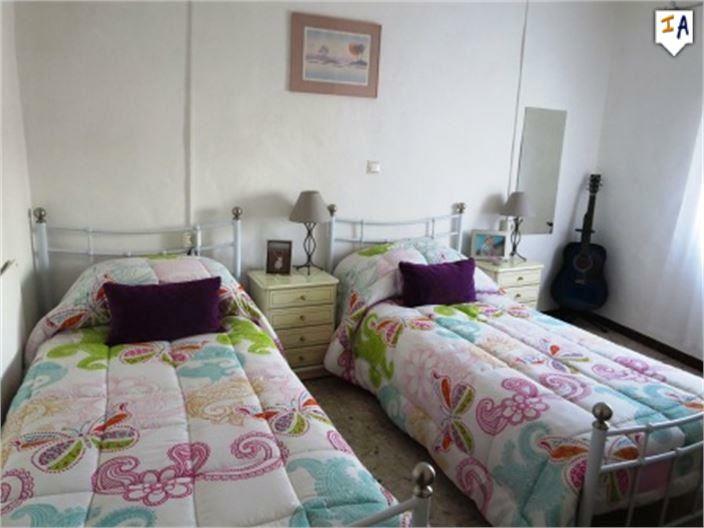 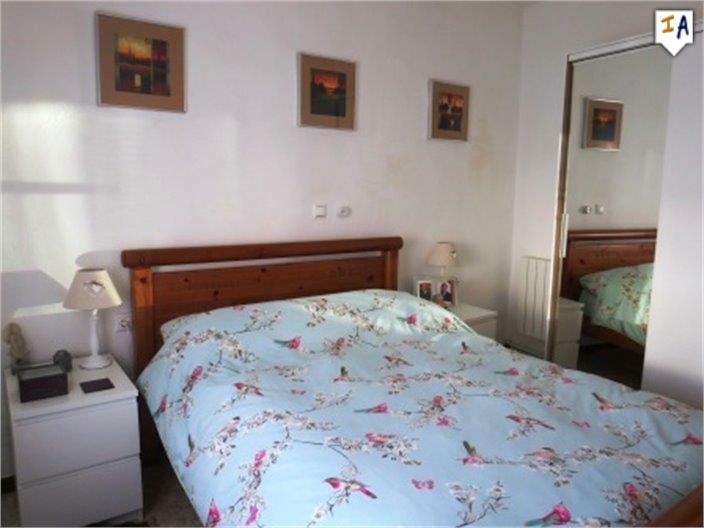 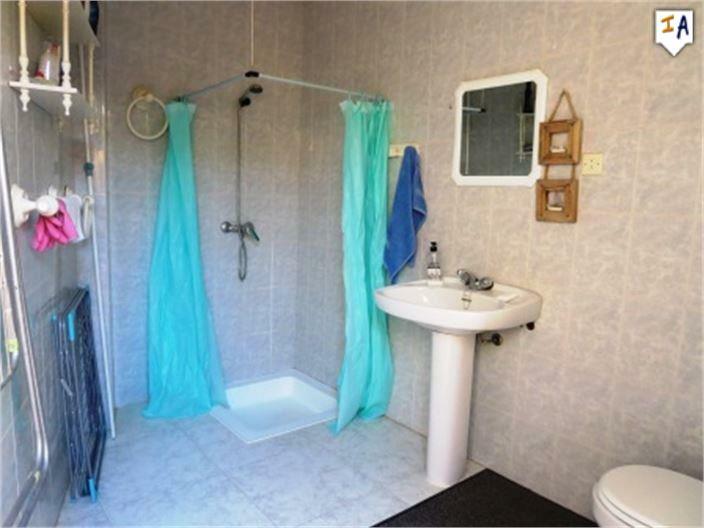 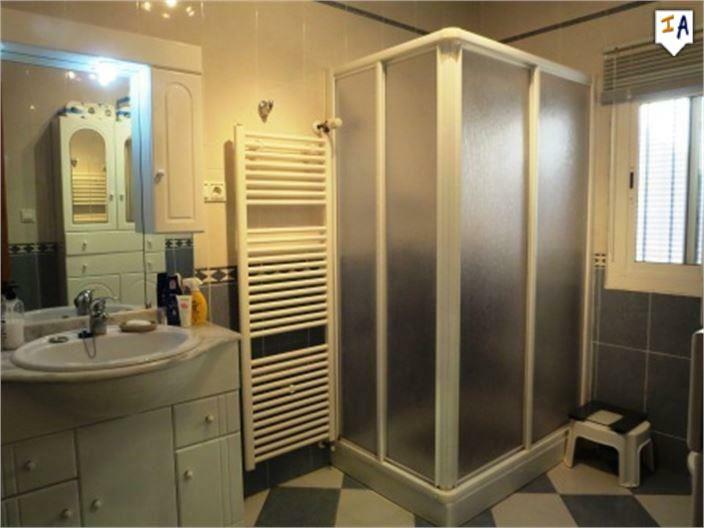 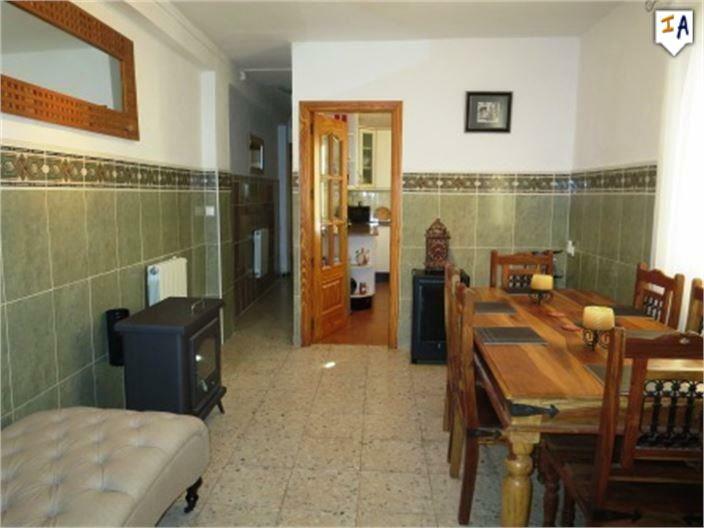 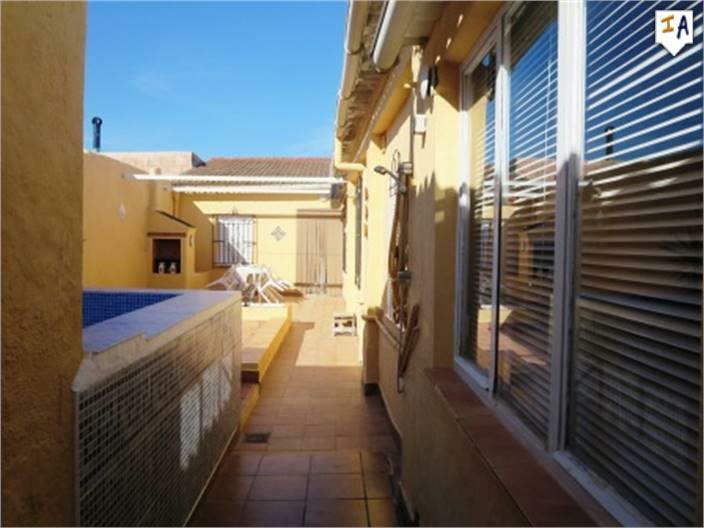 There is mains electric, water and drainage are connected, gas via butane bottles and there is local spanish TV, plus broadband and a kodi box for accessing free UK TV and movies.This really is a lovely property which is beautifully presented well worth viewing.